JoytvNEWS is a 90 second weekly feature reflecting on local Arts, Lifestyle, Community & Multi-cultural stories that are often over looked by mainstream media. 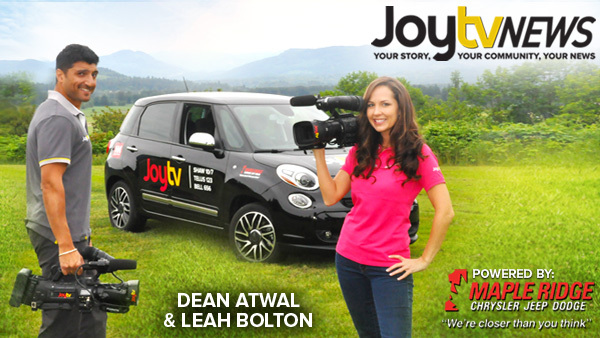 An extension of our weekly edition of Fraser Focus, Dean Atwal and Leah Bolton are the ambassadors of Joytv within the Fraser Region. Watch the latest JoytvNEWS reports.